Some of the first introductions of static magnets in the United States began with their use in horses. Later, pulsed magnetic fields were introduced as well for horses. 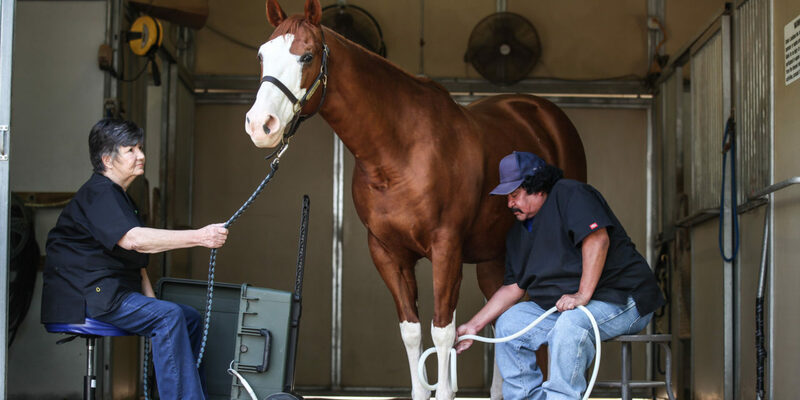 At a conference put on by the North American Academy of Magnetic Therapy several years ago, a veterinarian presented her experience in using static magnets in horses. She was able to achieve dramatic results, often saving horses from surgery and/or being euthanized. Increasing numbers of veterinarians are using both static and pulsed magnetic fields in their practices. This is evidenced by an increasing supply from vendors of horse blankets, sleep pads for small pets, leg wraps, etc. It is often the case that house pets – cats and dogs for the majority – tend to gravitate towards the magnetic fields used by their human owners. 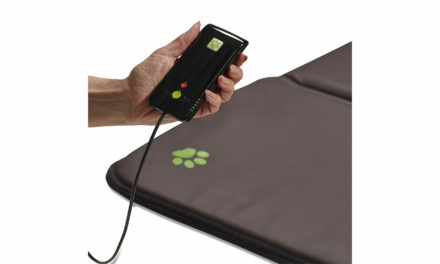 It is not uncommon for us to hear from patients that their dog/cat came to sit with them while they were doing a treatment with a PEMF device. We do not discourage this, and often hear from the patient that they have noticed an improvement in their pet. It is likely that because of their smaller body mass (as compared to most humans) that the household animal will require less time and/or less intensity than the human. This is why we should use PEMFs for pets. One of the amazing phenomena for animals is that their metabolic rates are so much higher than humans, and therefore they responded to PEMFs much more dramatically. As in humans, the challenge is when to apply the magnetic fields. Unfortunately, most people wait until it’s too late. This is either the personal preference of the owner or the lack of awareness by the veterinarian of the value of PEMFs for pets in a given situation. 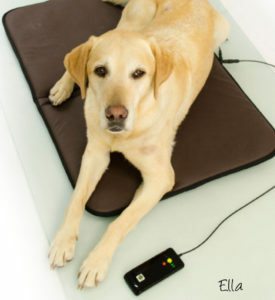 There is a vast array of different conditions in animals that may be treated with pulsed electromagnetic fields. PEMFs are often preferable to treatment with medications or may be able to be used alongside medications. 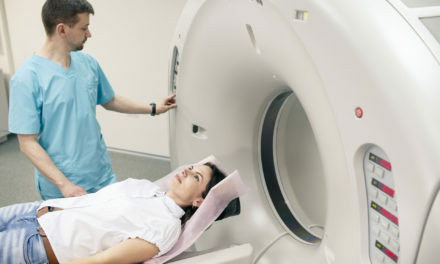 As in humans, magnetic field therapies could be used for almost any condition, because of the very basic actions of magnetic fields on all biology. 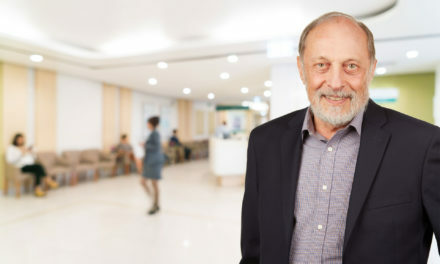 Animals may be more sensitive to these therapeutic PEMFs and respond much more quickly because of their accelerated metabolism as compared to humans. The conditions that are very responsive to PEMFs therapies in animals include arthritis, injuries, wounds, cancers, circulatory problems, fractures, spinal cord problems, seizure disorders, skin disorders, aging, diabetes complications, and many more. 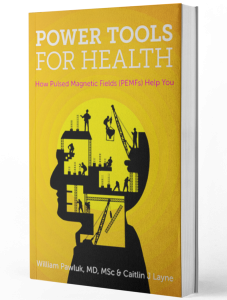 As in humans, PEMFs penetrate the entire volume of the animal body, including stimulating every individual cell in their path, to produce the results. As a result, by increasing the metabolism and energy in the individual cells of the body, the animals are often able to dramatically improve their healing, whether from injury, surgery, infection or other conditions. As in humans also, there are terminal conditions, for which magnetic therapies may not be effective, despite our best efforts. Unfortunately, knowing when this is likely to be the case is not predictable. As with humans, animals would also benefit from lifetime health maintenance. Most people tend to look at acquiring PEMFs only when a problem shows up. However, like humans, animals can also use health maintenance treatments. These would optimize the level of health in the physiology of the animal. At the very least, this would result in decreased costs with veterinary bills, medications, special diets, physical therapies, and so on. Biology is biology, be it human or animal. The organs may be different, the physical configuration may be different, the species may be different, but the biologic actions are comparable or identical. We often tell people, “When you get a PEMF system, you don’t own it, the house owns it!” That means that not only the humans get to use it, but also the dog, the cat, and the plants! This is why getting a PEMFs for pets is something you should seriously look in to.